Sometimes you simply have to see something used before you can truly appreciate just how wonderful they are. For years I sold Kelly Kettles in the shop I worked in and never did I really appreciate just how proficient and effective they are. 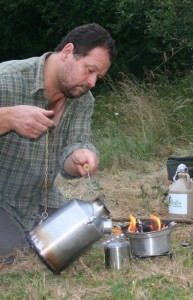 Yes, I knew how they worked but to me like so many others they simply looked big and cumbersome and took more room up that my conventional stove, kettle and brew kit. I really couldn’t see the point as surely such an old design couldn’t be anywhere near as effective as my modern stoves? 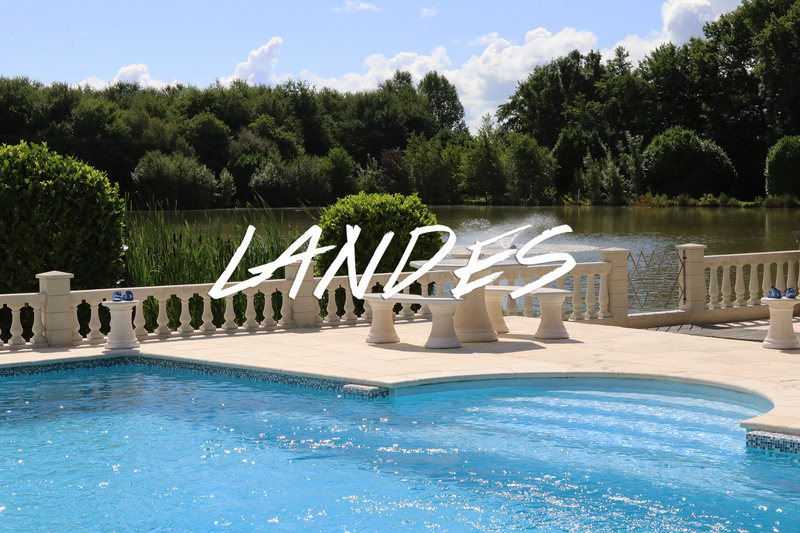 It wasn’t until I accepted an invite to a rather special venue steeped in angling history where it was indeed possible to lose yourself in time. 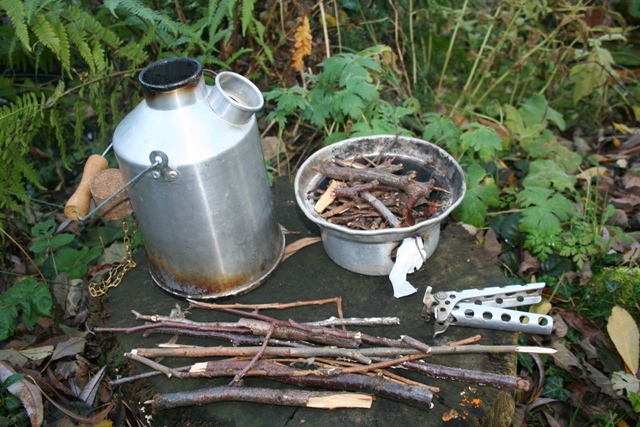 My host had brought his Kelly Kettle along with him and was soon picking up dead twigs and the like from where he sat and the first brew of the day was on the go. 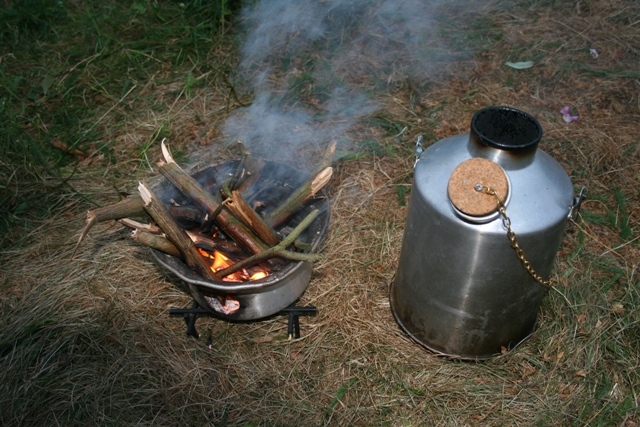 Now I must admit I was a little taken aback at just how quickly the Kelly Kettle boiled that water from nothing more than a few twigs and dry grass being added at the base. I was impressed and impressed even more by that gorgeous wood smoke. It could just be me but I love that smell whilst out in the country. I admired the kettle, but still thought it was something for others and not for me to start to carry around. Now that was up until the darkness started to envelope the magical pool we were sharing time at whilst trying to catch some of these truly historic fish. Like so many other totally overgrown and neglected magical places, it had one massive drawback. Midges and mosquito’s, thousands if not millions of the little darlings each taking turn to rid us of our blood. Things were getting desperate and I could see the rate it was going that someone would simply find 2 x human outer skins in the morning with everything from inside us devoured! I remembered the mosquito’s dislike of smoke so the pan to the Kelly was brought into action and a small smouldering fire was started in its fire pit. Hey presto, the tiny biting nasties hovered away from the smoke almost taunting us to step out of the haze ourselves. I have never been a lover of insect repellent lotions, some of them really aren’t very good for you at all. Obviously a lot of people never bother to read the warnings. A bit of wood smoke however I could live with. We sat and talked well into the night whilst topping the tiny fire pit up. In fact we even rigged up a system in the end with a empty wine bottle propping a dead branch in place that was self feeding and kept that fire smouldering for hours. Eventually we retired to our adjacent swims and it was only then that I was again reminded of the biting nasties as once again a few started to whine around my ears. On the back of this one evening I vowed I was going to go and buy myself a Kelly Kettle, if for nothing else than to keep the insects at bay. Well, it turned up after a couple of days and naturally I was keen to have a play and again I was soon reminded just how quick and proficient they are at the job they were originally designed to do – boil water using natural materials picked up from the land in a very short space of time. It was now that I realised that they don’t actually take much room up at all as being hollow there is plenty of storage space inside and they are very light too. My Kelly started to accompany me on most trips, even during just short evening trips on the river because of the insect repelling quality and the fact that it was costing me zero in gas to have a proper fresh brew rather than a poor resemblance from a flask. By the time the season started at Grenville I had started to cook on my Kelly utilising a small grill made for the fire pit and would you believe that from the start of the season until the beginning of November I had not used a single gas cartridge! All of my drinks had been brewed on the Kelly and most of the cooking had been as well. What’s more I found enough dead twigs and branches around my swim that I never had to go looking! My Kelly Kettle has now become one of those items I would not be without. It lives in the car along with an emergency brew kit and has enabled me to have a fresh drink whilst out and about in all sorts of remote locations. There is always something you can find to burn for the heat and the windier it is the quicker and more proficient they are which is the total opposite of everything else I have used for boiling water. So, there you have it, a piece of kit not really understood by most but once one is seen in use, lots more become converted. I certainly saw a few more soon appear at Grenville. Heat for free, I’m all for that! On a final note just check with the fishery you are on that they are allowed. I have checked at a couple of French venues when the rules have perhaps indicated it couldn’t be used but once they have seen it in use with its totally enclosed and contained fire then they have had no issues at all. The only downside is you tend to get a lot more visitors wanting to sample a cuppa boiled from leaves and twigs. I often get asked which size I use. well, personally I choose the Scout. It has the same size base as the larger ‘Base Camp’ model which gives me a little more room for cooking food. I brought the kettle along with pans and the grill mesh as a kit complete with carrying bag. 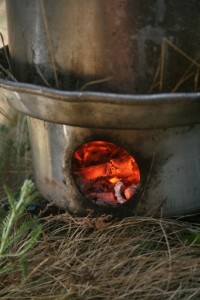 The Scout will boil 3 big carp angler mug full’s of water. If a 4th or 5th person is around it soon comes back to the boil again.